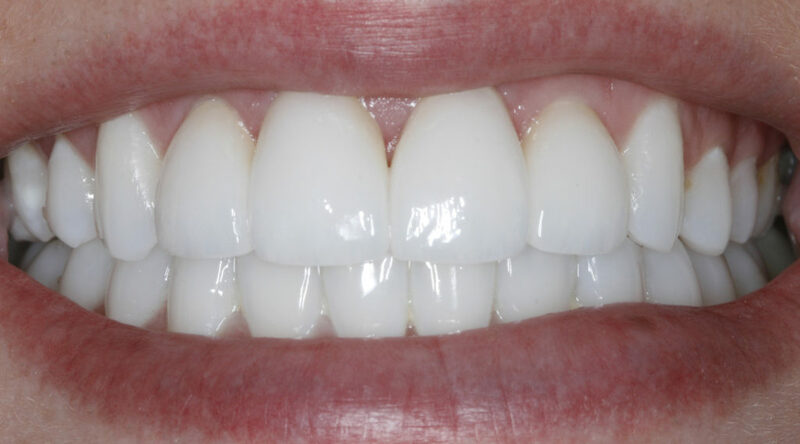 Improve the color, shape and position of teeth, including chip teeth. 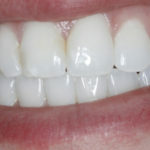 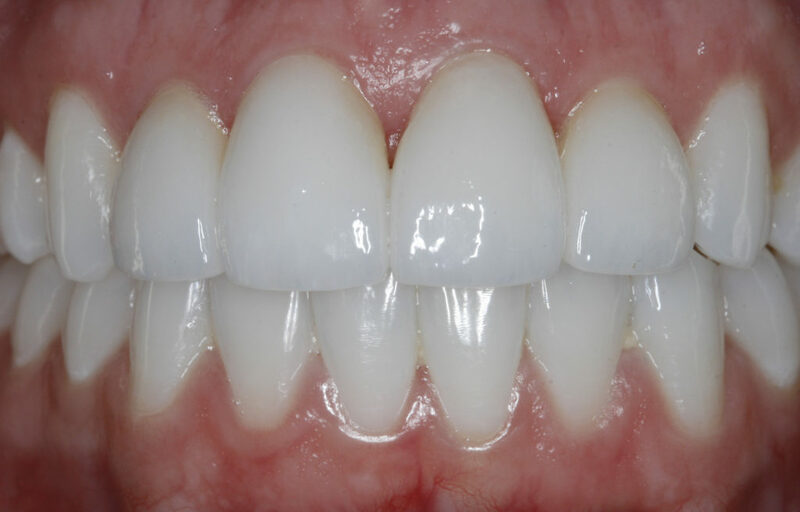 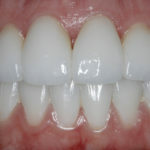 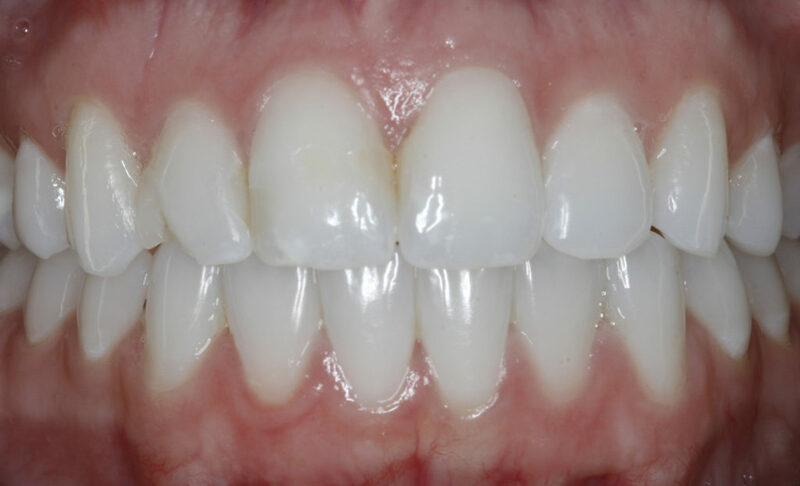 Veneers are thin, custom-made shells crafted of tooth-colored materials designed to cover the front side of teeth. 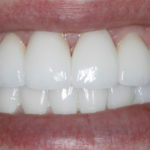 They are an option for correcting stained, chipped, decayed or crooked teeth. 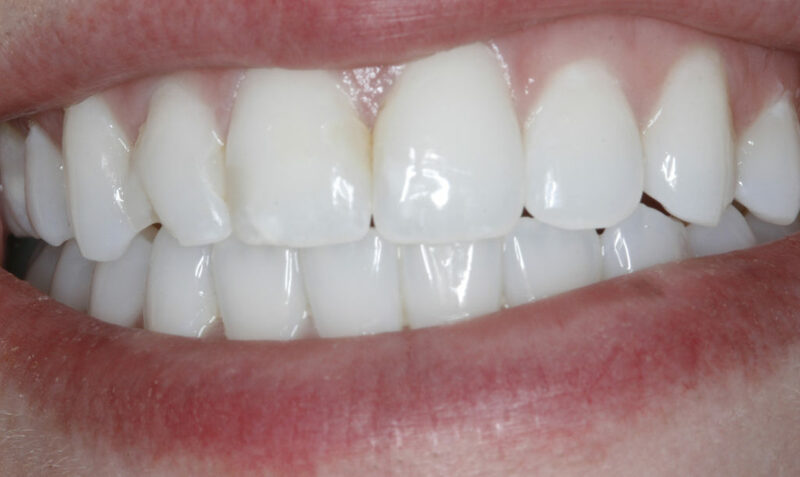 Veneers are made by a dental technician, usually in a dental lab, working from a model provided by our dentist. 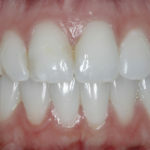 If you have any questions about veneers, ask our staff.